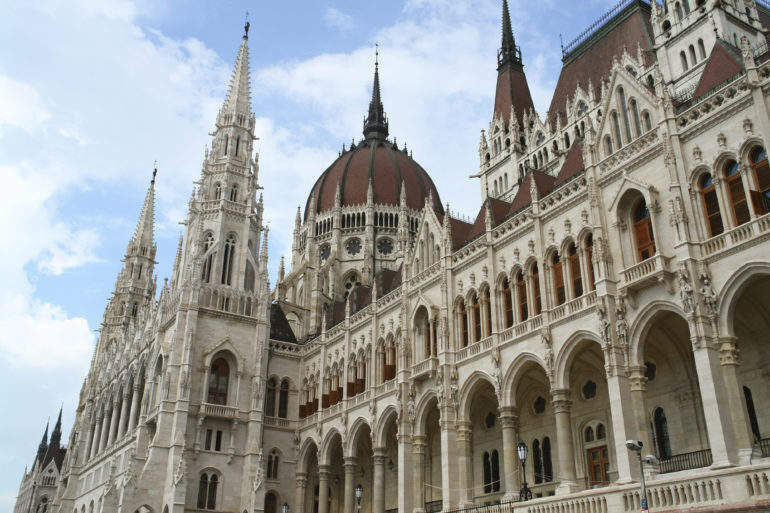 The European Investment Bank (EIB) has provided a €400m (£356.5m) loan to a Hungarian bank to support SMEs in the country. The EIB will provide the funds through Magya Export-Import Bank (Eximbank) which will then be used to provide loans on favourable terms to small and medium-sized businesses by the bank and its partners. The EIB first provided funds to Hungary in 1990, and has since lent almost €20bn. The EIB said that of its almost €700m investment in Hungary last year, 40% of the lending went to SMEs. EIB vice-president Vazil Hudák, responsible for the EIB’s activities in Hungary, said supporting SMEs was a major priority for the EIB. He said: “SMEs and midcaps are important drivers of growth, employment, and innovation in Europe. Supporting access to finance for SMEs and midcaps is a top priority for the EIB Group. According to the EIB, 13% of Hungarian businesses consider themselves constrained by their current level of finance, compared to an EU average of 5%. Eximbank chief executive officer Zoltán Urbán said: “Eximbank is delighted to continue its successful cooperation with the EIB as we share similar development goals.